The top executives of Taiwan’s 2,000 largest enterprises believe economic prospects for 2019 are glum. 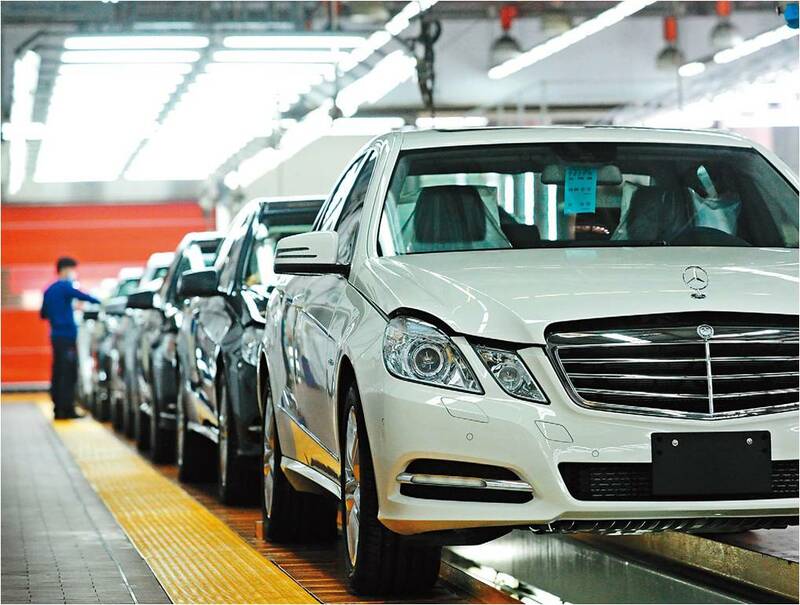 Due to the potential fallout from a looming trade war between China and the United States, few dare to be optimistic about the global economy and economic development at home. The prelude to the big relocation of Taiwan’s supply chain is already over, and, while massive challenges are ahead, we can prepare for the battle by taking Chinese strategist Sunzi’s advice: Know yourself and your enemy, and you will not be defeated. 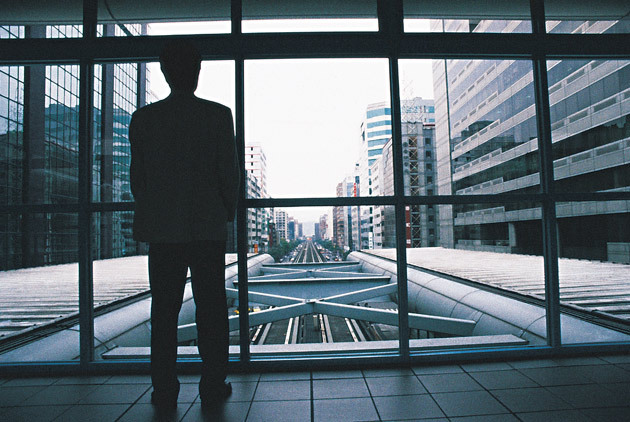 Seventy percent of Taiwanese CEOs are upbeat about the 2018 global economic outlook. Almost 80 percent of CEOs are planning to grant pay raises, and their intention to invest at home and abroad is also getting stronger. While Taiwan’s CEOs are cautiously optimistic about global economic prospects, they are pessimistic about relations with China, and the percentage with "nil intention” to invest is at a four-year high. 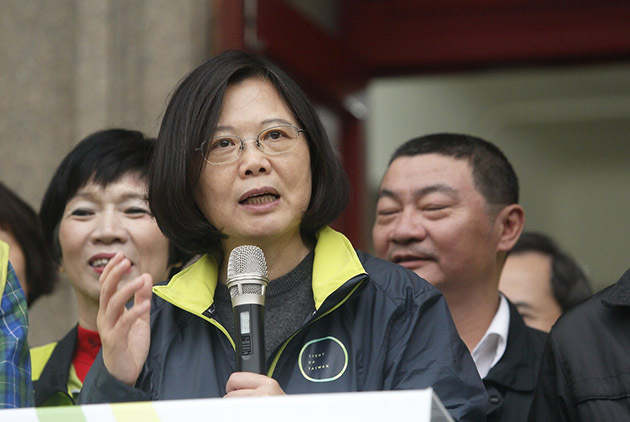 Following a lackluster business year, Taiwan's CEOs are not only pessimistic about the economy and the investment climate next year, but also issued a vote of no confidence in the leadership potential of Taiwan’s three presidential candidates. Taiwan's CEOs are optimistic about the economy next year, but widespread concern exists over stalled momentum in trade ties with China and Taiwan's inability to join regional trade blocs. 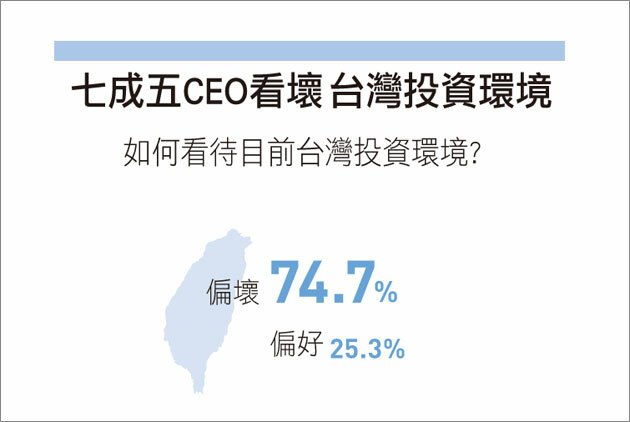 Only 40 percent of Taiwan's top executives are optimistic about economic prospects in 2014, yet 70 percent are preparing to increase wages. CEOs nearly unanimously favor free trade agreements, but remain bearish on investment. CommonWealth Magazine uncovers five major trends in Taiwanese business. 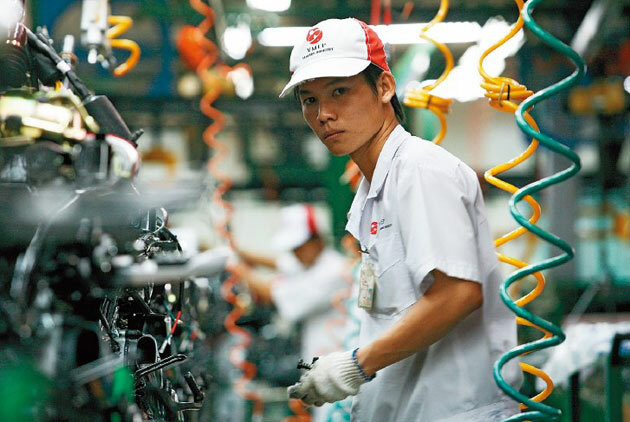 Which opportunities and challenges do Taiwanese companies face in 2013? 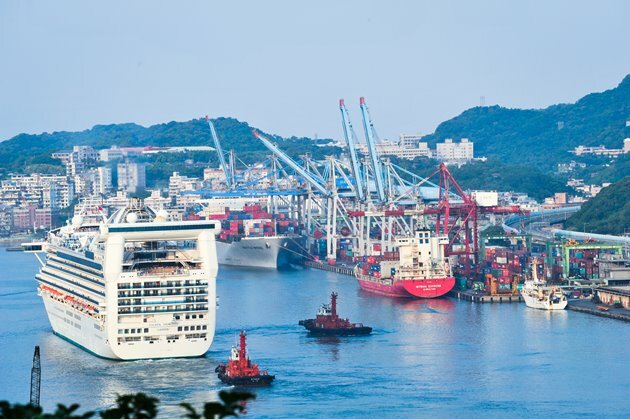 Export-oriented Taiwan is hoping to keep 2012 GDP growth above 4 percent, but with major economies around the world stagnant, domestic demand will be the key. While mostly pessimistic about the coming year, Taiwan's top executives strongly back President Ma Ying-jeou's policies on China and the economy. Yet a divergence of viewpoints exists between CEOs and the general public. Riding an unexpectedly strong 2010, 88 percent of Taiwan's top execs are highly optimistic over the coming year's economic prospects. But three sources of uncertainty could mean trouble. 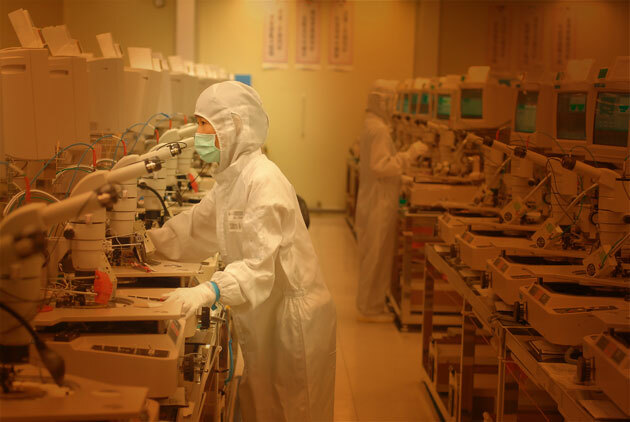 2010 may be a year of economic recovery, but it will also pose many challenges to Taiwan's businesses. 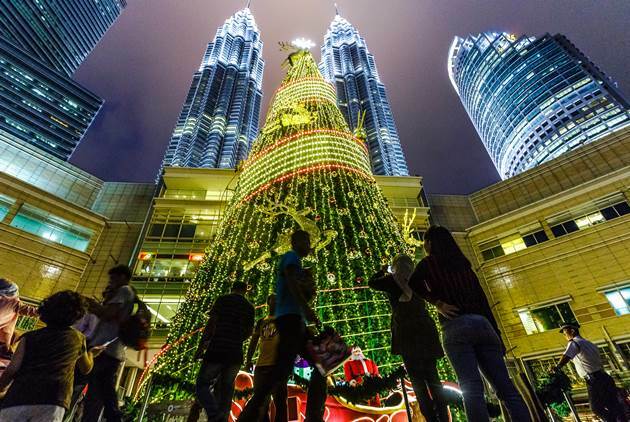 How do the country's top corporate leaders see the year ahead? With the global economic slump, the often upbeat expectations of Taiwan's top execs have toned down considerably. While they believe increased economic ties with China will help their companies, they also are aware of the potential pitfalls. The pessimistic pall hovering over Taiwan in recent years seems to be lifting, at least in the minds of the country's CEOs. What do they expect from the new administration to justify their renewed confidence? Taiwan's top CEOs were dissatisfied with Taiwan's economic performance in 2006, as they continued to shift their focus overseas. 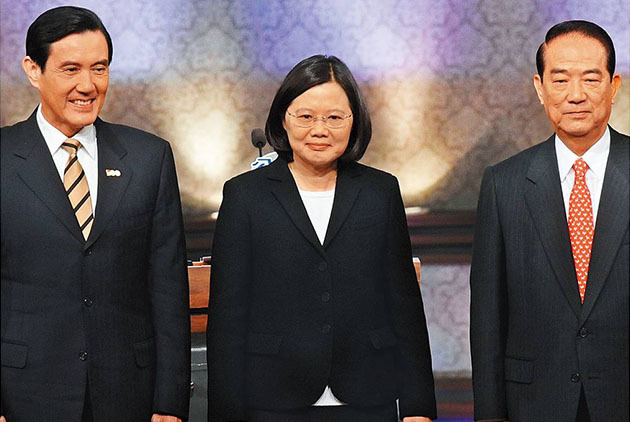 What role do they foresee for Taiwan?